Located close to the capital of Europe, LSM offers world-class courses and highly specialized options based on advanced research. LSM is part of one of the oldest universities in Europe, providing opportunities for interdisciplinary and multicultural experiences. 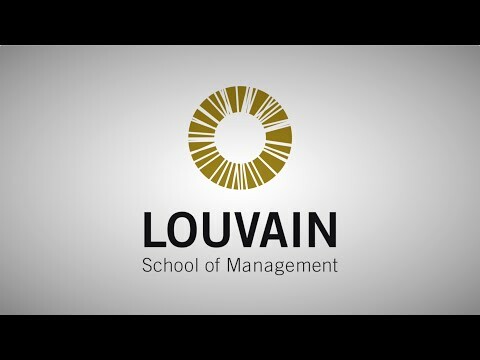 The LSM is ranked 1st Business School in Belgium, Master in Business Engineering (Financial Times 2011, 2013.) The school's constant improvements to achieve even higher quality are acknowledged internationally (by our Equis accreditation). LSM has an extended international network and is the only Belgian partner of the CEMS and PIM networks. By tradition and by choice LSM's mission is to put human values at the heart of decisions.